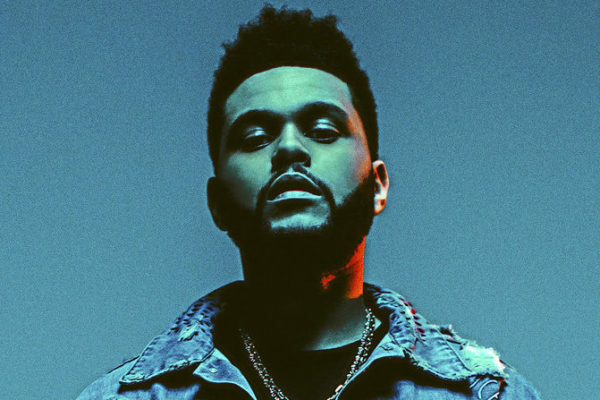 The Weeknd, Travis Scott and Sza to prepare a song for "Game of Thrones"
To mark the arrival of the final season of Game of Thrones, the R&B singer The Weeknd allies with the rapper Travis Scott and the singer SZA to work on a song for the 8th season of the show. 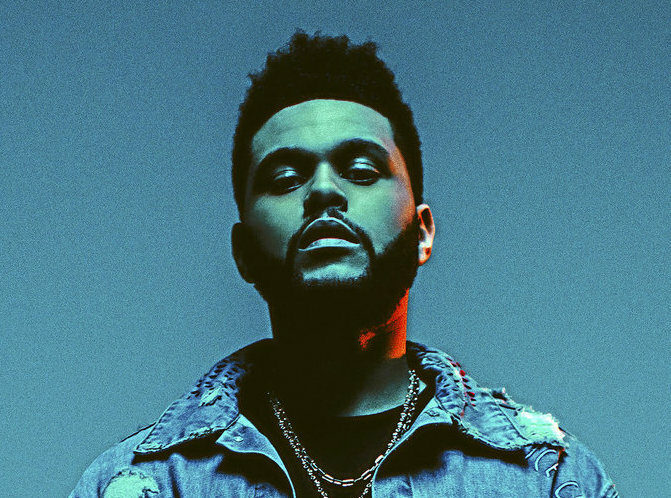 The Weeknd would be mandated to compose a song for the fans, which will be featured on the last season of the serie, according to a source close to the production. Wise choice from the Game of Thrones team : We remember the overwhelming success of the song Earned it, composed by The Weeknd as well for the soundtrack of Fifty Shades of Grey in 2015. This time, the Canadian artist teams up with Travis Scott and SZA for the project. 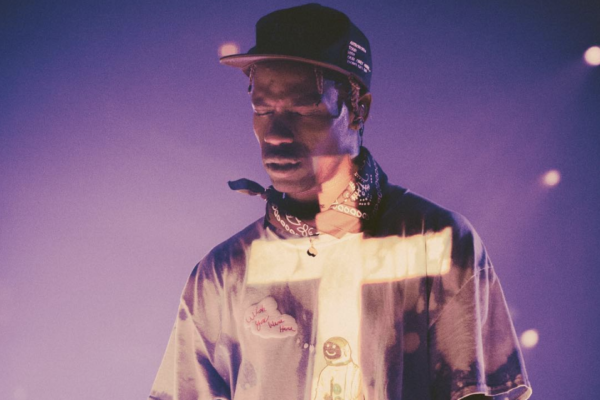 Several rumors circulate on social media Reddit about the song, as well as on Travis Scott’s fan page. Also, Game of Thrones recently posted a few videos showcasing the cast of the serie featuring a melody that fans quickly associated with the sound of The Weeknd. No release date is announced for the song yet. However, Game of Thrones comes back on screens on April 14th. That means less than a week before the potential listening of the song made in honor of the show.